Do you feel like you never take the time to appreciate the beautiful night skies in Miami? 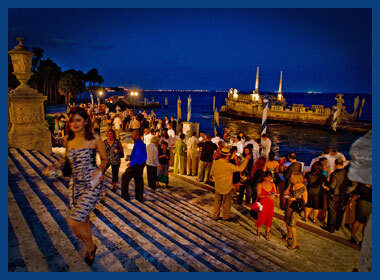 Join one of the most unique festivals in town called an "Evening under the Stars" at the Vizcaya Museum & Gardens! On Thursday, May 13th, enjoy an evening at this historic landmark as they open its gates for an unforgettable experience. This year's 13th annual Food and Wine Festival will feature Miami's top-tier restaurants, premium spirits from Bacardi and a wide selection of wines from around the world. For those who are looking for an entertaining night: take advantage of the rare nighttime tours of Vizcaya's Main House and Gardens. If you're in the mood to shop, then browse through their exclusive Silent Auction which will include exotic trips, luxurious jewelry and one-of-a-kind art. Who knows? 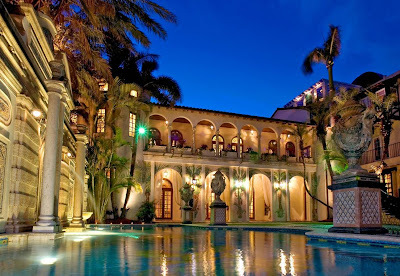 You may walk out of Vizcaya with stunning jewels from Judith Ripka or artwork by famed Miami artist Romero Britto. There will also be live performances all around the grounds and dance music provided by DJ Crunchtime. Sounds like a fancy celebration! 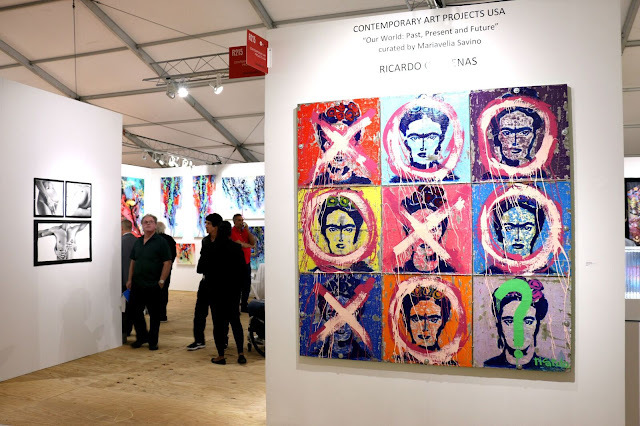 Vizcaya is located at 3251 South Miami Avenue and the event runs from 7:30 p.m. till 11 p.m. Tickets cost $65 for members, $85 for non-members and $95 at the door. For a list of participating restaurants or to purchase your tickets, visit http://www.vizcayaunderthestars.com/. Prepare yourselves for a spectacular night at this grand estate!